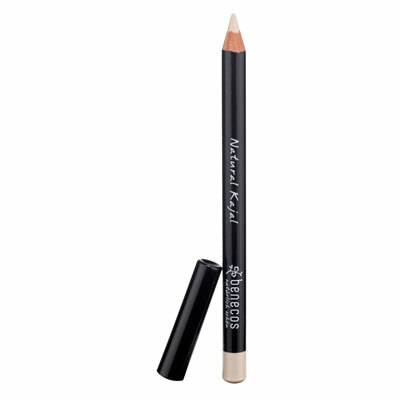 These vegan eye pencils have a creamy consistency and blend easily. Made with jojoba oil that protects and hydrates the skin, making them perfect for sensitive eyes. Pro tip: Set with powder or matching eye shadow to intensify the colour and extend wear time. BDIH Certified Natural. Only black, green, night blue, olive and white are vegan. "A rare combination - electric blue and purple natural pencils. And vegan options too in classic colours. We heart."